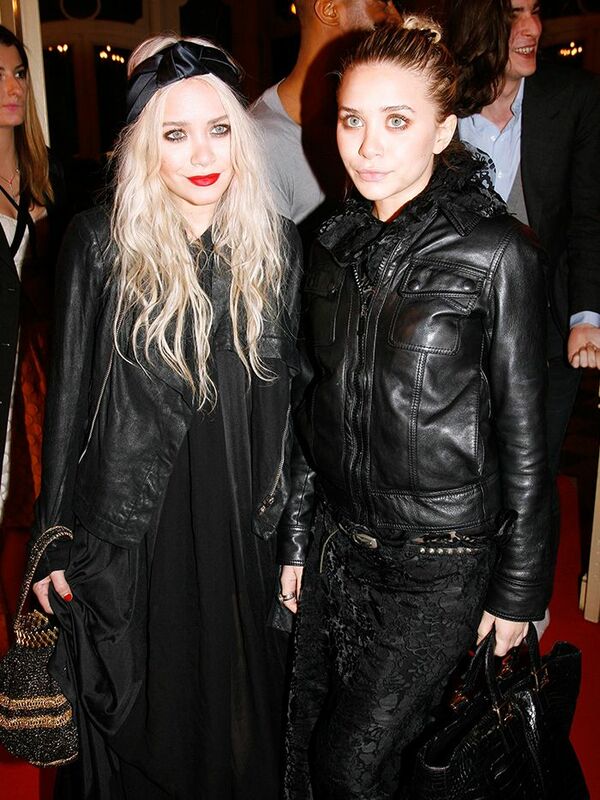 Does anyone get sick of browsing (let's be honest) anything Mary-Kate and Ashley Olsen related? Didn't think so. That's why we were happy to hunt down rare sightings of the stylish sisters really letting loose and grinning from ear to ear. 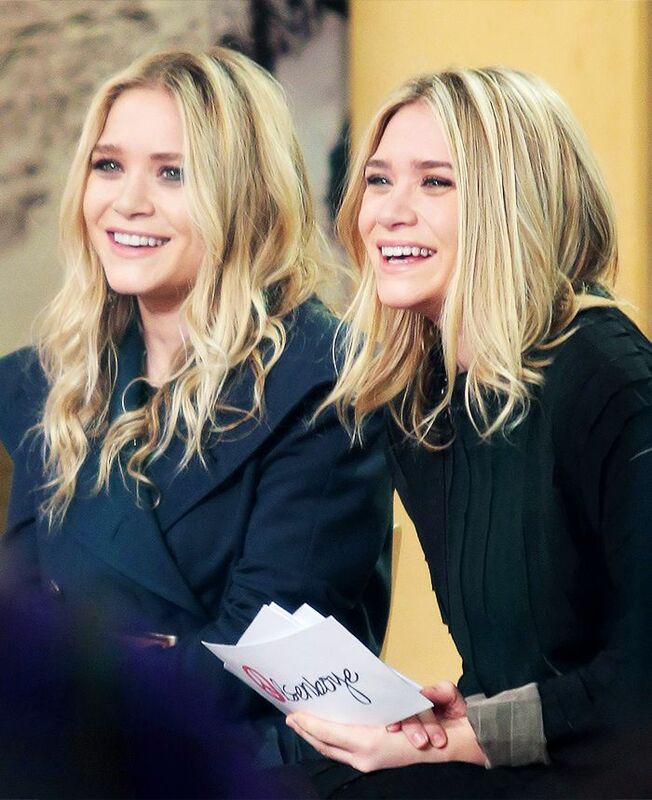 We'll admit it: We found some seriously adorable snaps of the famous twins. So get ready to pin and share 13 of MK and Ash's best sister moments ever. Scroll down to see each heartwarming photo, and let us know your favourite at the end! Shop Mary-Kate and Ashley’s latest collection for The Row. Which photo is your favourite? Let us know below, and make sure to share this adorable post with your sister by tagging her in the comments section!